What’s youth without getting mad over luxurious and expensive things? Today’s youth is mad over sports bike but a sophisticated and a rich young man is always striving for comfort and luxury. Cheap and old things do not attract them. What attracts them is luxury and riches. But all new things are the better and modified versions of the old ones, which somehow had faults and did not suit us. 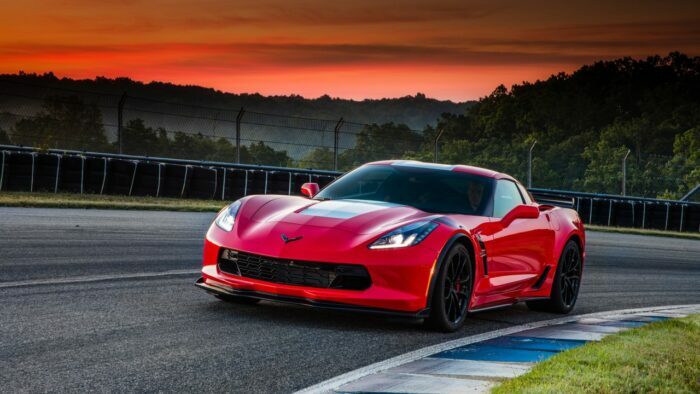 In today’s article, we present to the audience a list of some expensive cars which are the modified versions of the old ones. 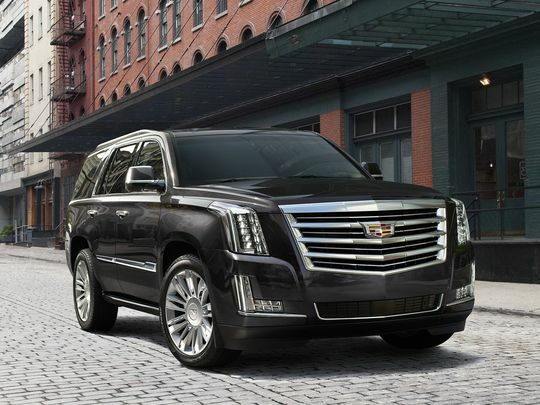 Cadillac Escalade is the modified version of Chevrolet Suburban. 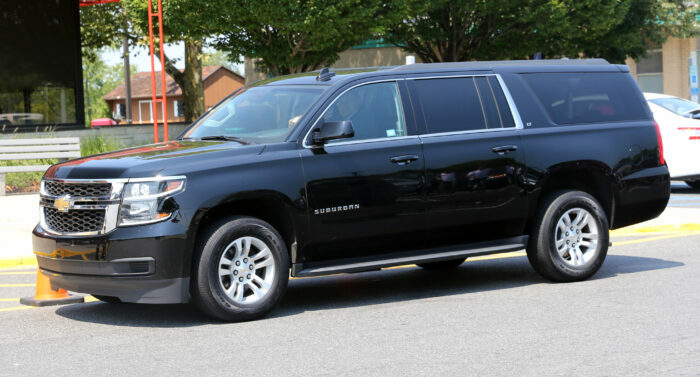 Cadillac Escalade is about the same size as Chevrolet Suburban but is considered better because it can transmit power to its wheel more effectively than Chevrolet Suburban. 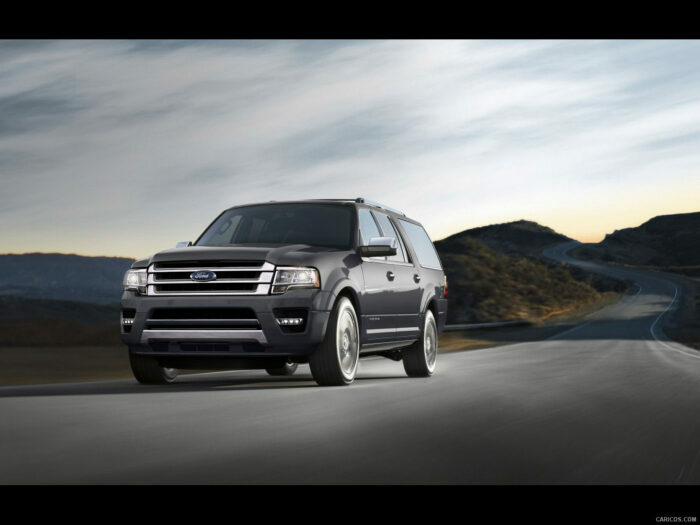 Lincoln Navigator and Ford Expedition are massive SUVs. 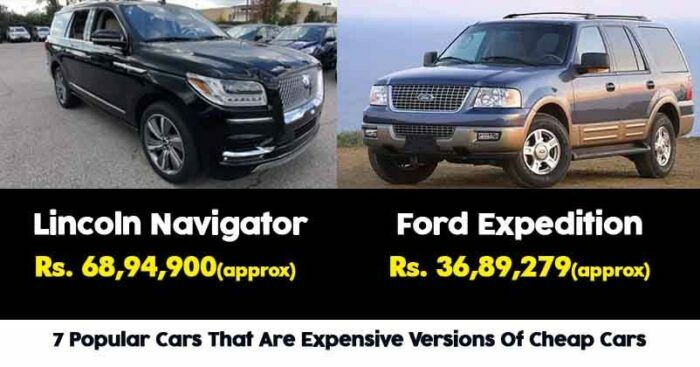 The Ford Expedition is a utilitarian whereas the Lincoln Navigator is an opulent machine with base trim. 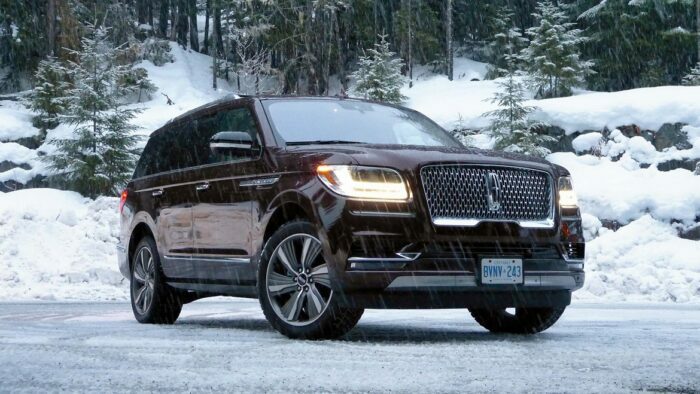 If luxury is the priority of the buyer than Lincoln Navigator shall be the best choice. 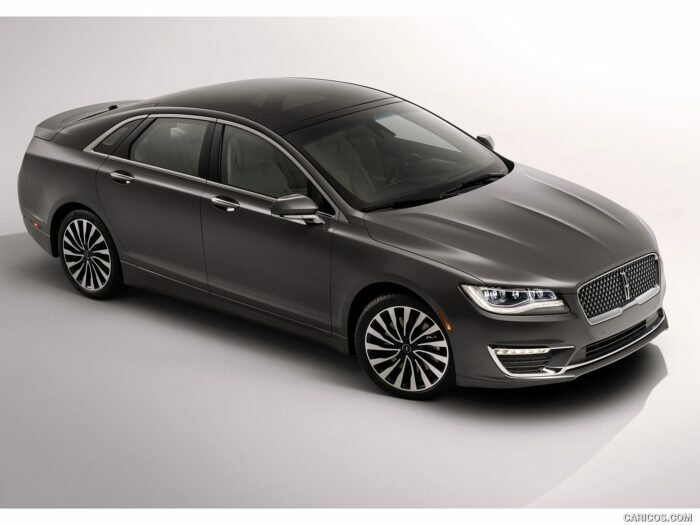 Lincoln MKZ and Ford Fusion are midsize sedans which might look different from the outward appearance but both the sedans, after an update in 2017, now look alike. 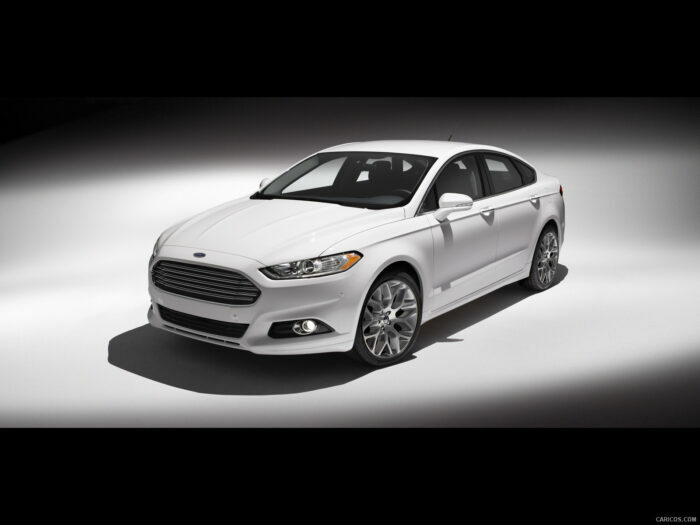 Though, MKZ is the most compelling due to its 400-horsepower V6. The classy styling of the MKZ is sure to sway some buyers. 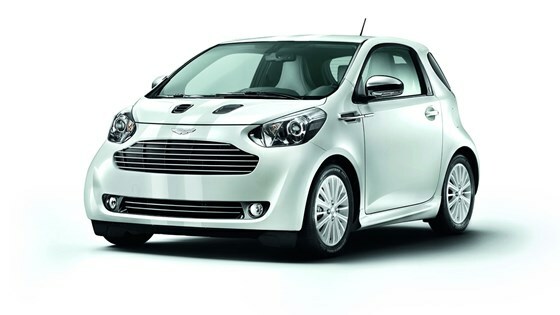 Aston Martin Cygnet is the upgraded version of Toyoto IQ. 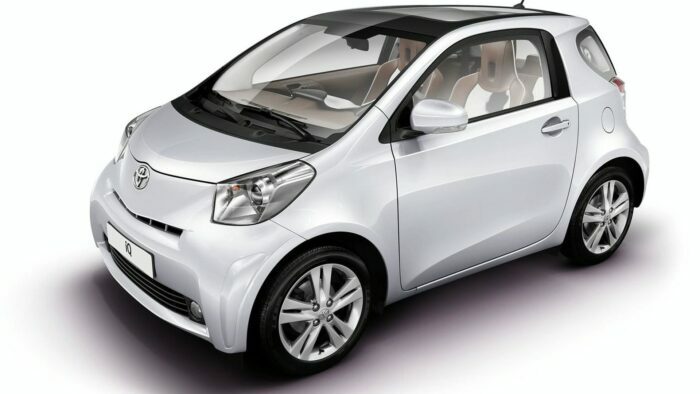 The Cygnet had an upgraded exterior and interior of the IQ, but Aston Martin, in September 2013, announced that it would stop the production of the Cygnet, making Cygnet the second shortest running car. 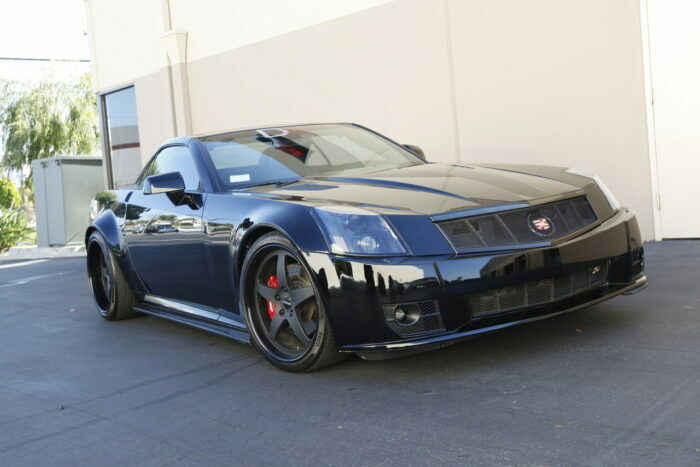 Cadillac XLR-V is the luxurious version of Corvette with an automatic transmission. The Cadillac XLR-V was based on the C6-generation Chevrolet Corvette and was a two-door luxury roadster, also the last Cardillac’s roadster. It was discontinued, same as Cygnet, due to poor sales. 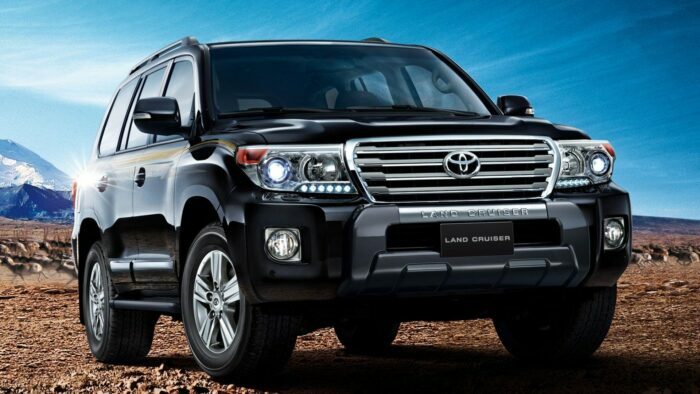 Lexus LX is the upgraded version of Toyota Land Cruiser. The Lexus LX and Toyota Land Cruiser are almost same as all features except the length as Lexus LX has a length of 5080 mm whereas Land Cruiser has a length of 4950 mm and, and seating capacity as Lexus accommodates 5 people whereas Land Cruiser accommodates 7 people. 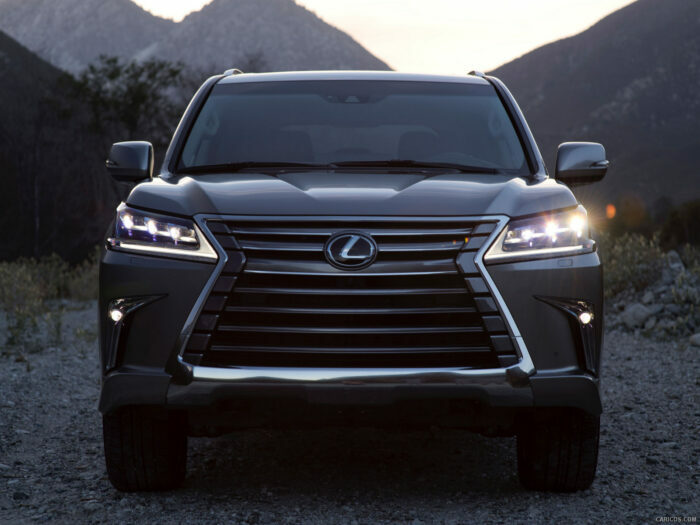 If luxury and comfort are the priority then Lexus LX should be the buyer’s choice. 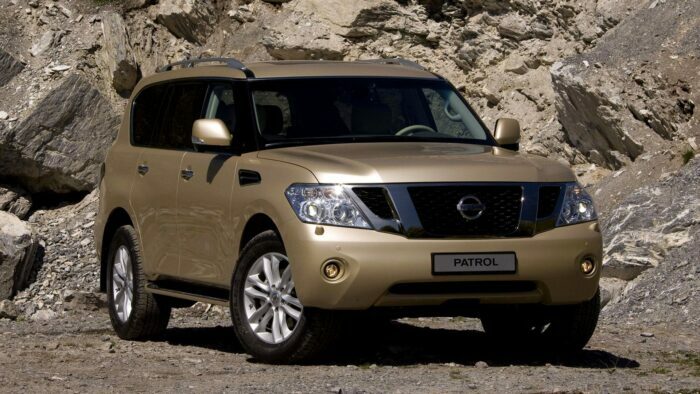 Infiniti QX is based on Nissan patrol. 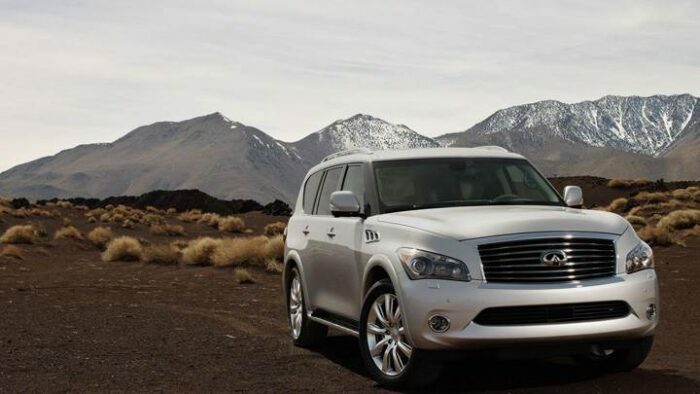 Infiniti QX is luxurious, supreme and highly capable SUV than the popular Nissan Patrol. The differences in both the SUVs are hard to notice but if buyers prefer luxury and performance then Infiniti QX is the ideal choice. Whether it is an expensive car or a cheap one, what attracts the Indian audience is always the comfort and the cost. It will be interesting to see what the audience chooses. Whether it is price over luxury or luxury over price.